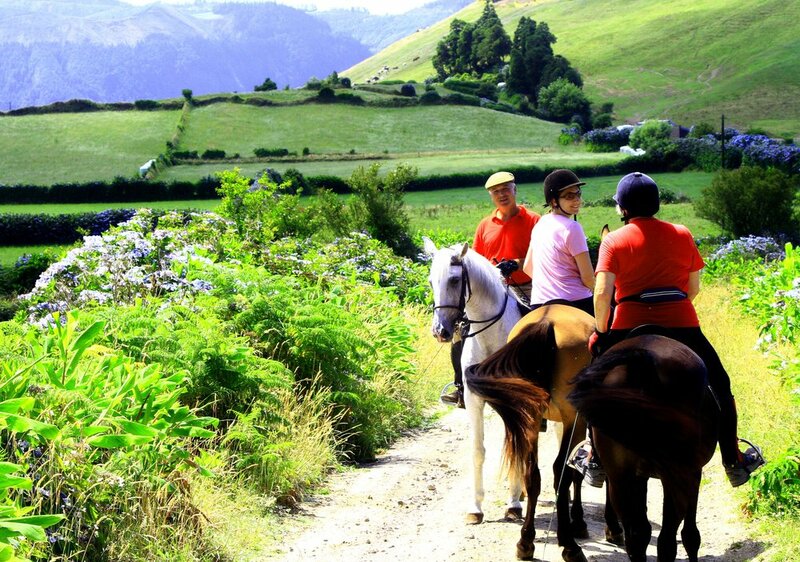 We are specialists in organising unforgettable Azores Activity Holidays. 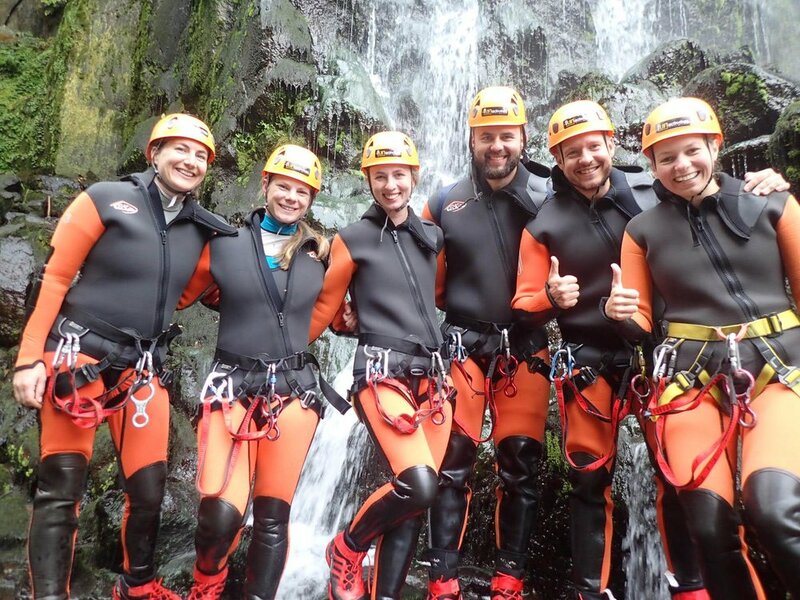 With a whole host of Azores Things to Do, booked through the best activity providers available, you're guaranteed a 5* experience from start to finish. In the company of a professional team of skippers, biologists and lookouts, you’ll have the opportunity to observe around 27 different species of whales and dolphins that visit the Azores throughout the year. Before departing, you will receive a full briefing on cetacean species, sighting methods, safety rules and the code of ethics of whale watching in the Azores. The success rate of sightings is 99%! The ride begins in Mosteiros, at the West of the island, and follows an off road track up to the stunning volcanic complex of Sete Cidades. The track navigates the crater rim revealing stunning views and then meanders down into the crater and along the lakeside. Half day or full day experiences are available as well of an optional traditional Azorean home-cooked lakeside lunch. 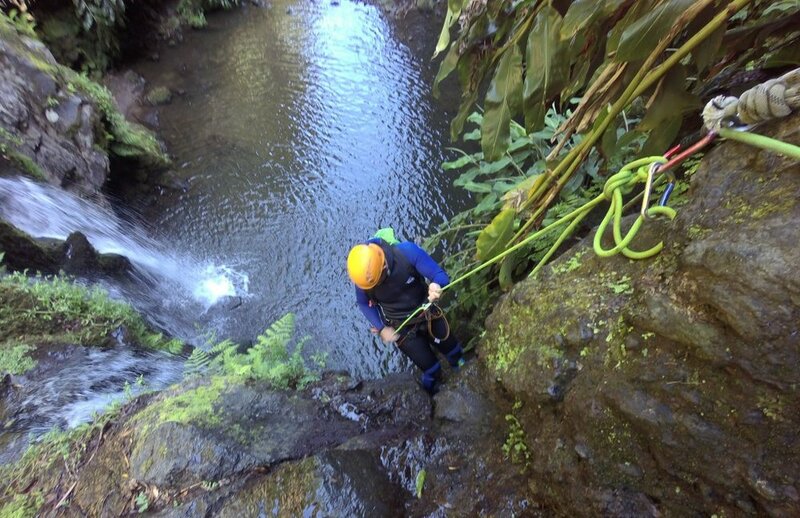 Hidden within the interior of São Miguel are waterfalls canyons and streams that can only actively be explored through canyoning. Along with a fully trained instructor and all the safety equipment, you will get the chance to jump, climb and abseil between volcanic rock formations into crystal clear pools. This activity is packed with adrenaline and fun. It is suitable for beginners with a good level of general fitness. 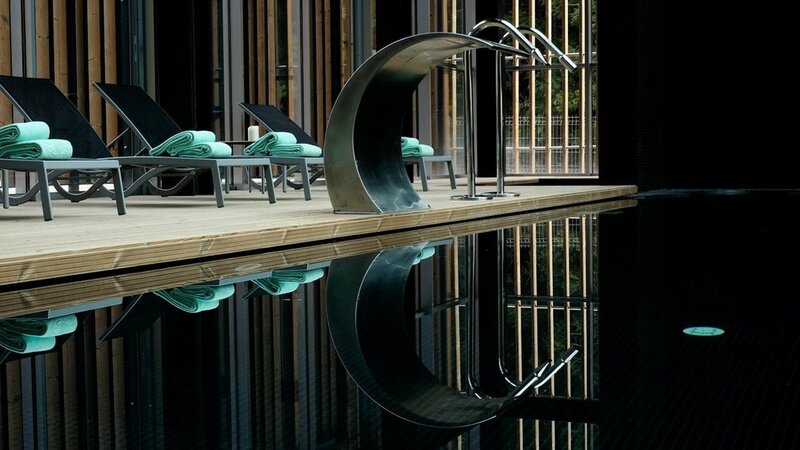 Half days and full days available. With water temperatures between 16ºC and 24ºC and visibility of sometimes over 30 meters, each dive offers a unique experience. Natural arches and whole reefs formed by previous volcanic eruptions. Dive the sunken volcanic crater of Vila Franca Islet and the Dori Shipwreck. Take a guided quad tour along off-road tracks and around volcanic craters of Sete Cidades with stunning views of crater lakes, coastlines and lush vegetation. These tours are full of adrenaline and offer a different way to see the island with a 360º view. Half days and full days available. This experience offers a unique chance to swim with wild dolphins in the open ocean; in a perfect union with their natural behavior and habitat. Prepare to have your breath taken away by the curiosity of the dolphins and the clarity of waters that surround the island. Resident dolphin species in the Azores are common dolphins (Delphinus delphis), Atlantic spotted dolphins (Stenella frontalis), rissos (Grampus griseus) and bottlenose dolphins (Tursiops truncatus). Find the farmer inside of you with this truly azorean activity. Experience first hand what it's takes to run a farm business in the Azores. Taste the raw milk and learn how to milk the cows. An amazing tour and ideal for both adults and children. Discover the stunning coastline and crater lakes of the Azores on a SUP – Stand Up Paddle board. This active adventure is the ultimate activity to explore the tranquil waters of the Azores Islands.